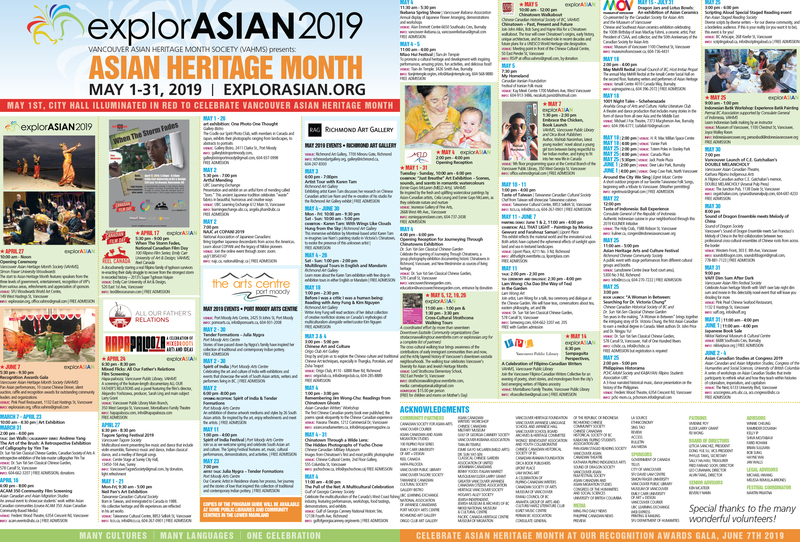 The Pacific Canada Heritage Centre – Museum of Migration (PCHC-MoM) Society is assembling a team of volunteers to work at an international conference on the study of Chinese overseas to be held in Richmond on July 6th to 8th, 2016. If you are free to put in a shift or two each day of the conference (July 6th, 7th, & 8th), please read on. In partnership with the University of British Columbia, PCHC-MoM Society will recruit and train a team of volunteers to assist at the conference. If you are interested in becoming a part of this team, please confirm your availability as soon as possible. Volunteers will have a chance to attend some sessions during the conference using complimentary passes made available to PCHC-MoM Society. A one-hour training session will take place closer to the conference in Richmond. 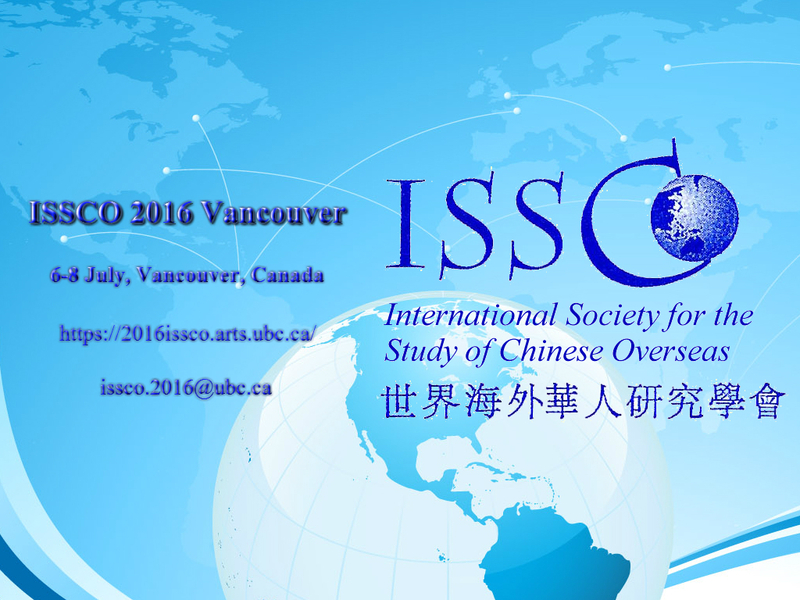 Tags: ISSCO, PCHC-MoM, UBC. Bookmark the permalink.